"Thank you for the fantastic job you have been done for me. Your hard work and dedication has really helped me out during a difficult time. I just want ..."
"Thank you for the fantastic job you have been done for me. Your hard work and dedication has really helped me out during a difficult time. 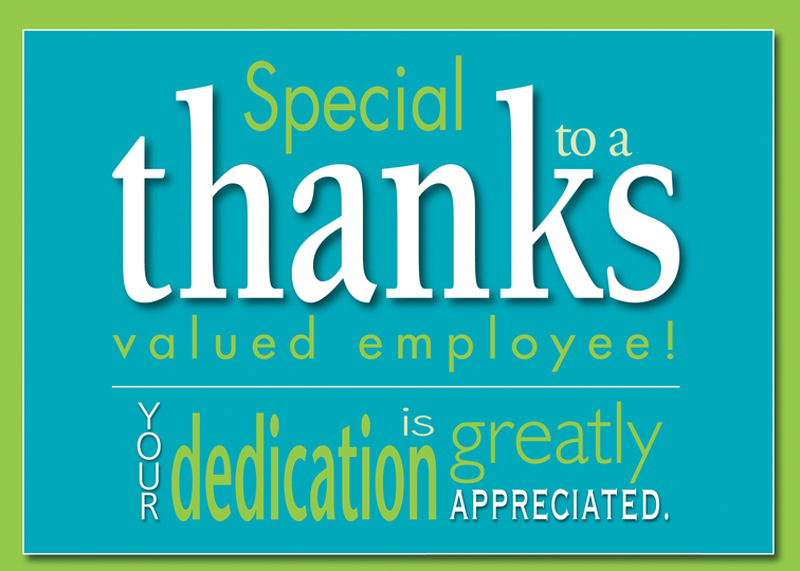 I just wanted to make sure you know how much you are valued and appreciated." 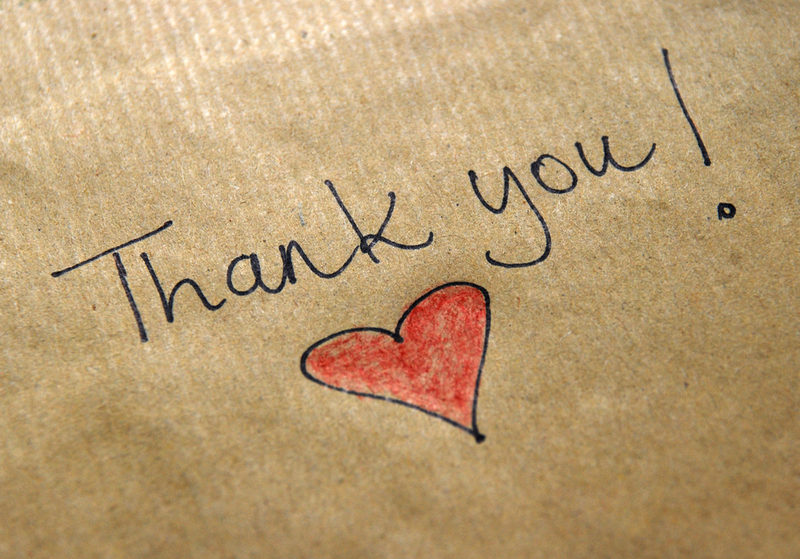 "I wanted to take a moment to thank you for your (help, support, encouragement, etc.) throughout this difficult time. It’s comforting to know that I ..."
"I wanted to take a moment to thank you for your (help, support, encouragement, etc.) throughout this difficult time. It’s comforting to know that I have such caring people in professionally helping me is a great thing in my life. Placing me in a least number of months Thank you"
The time and efforts you had put into this work that is beyond excellence. Take my cordial thanks! You are really ..."
The time and efforts you had put into this work that is beyond excellence. Take my cordial thanks! You are really an efficient, organized and result-oriented team. Everything you’ve done for placing a doctor as a result of your resilience, hard work and persistence. Thank you for your will to persist and persevere. Thank you for your full focus on my job. You always tried harder to be better and now your success speaks out louder. Thank you for a hard work. I’m sure it was worth it all. 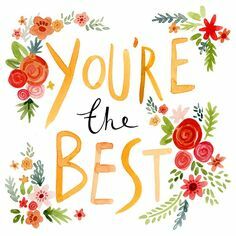 There is no doubt that you are the most deserving of appreciation. The amount of work and effort you put into my job is way more than your salary. Talent means nothing, while experience, acquired in humility and with hard work, means everything. Thank you for your excellent work!" "You deserve high praise for the way you handled yourself in my new job. You kept a cool head with an untried team, and your spontaneous responses impr ..."
"You deserve high praise for the way you handled yourself in my new job. You kept a cool head with an untried team, and your spontaneous responses impressed me alot. I am really overwhelmed with happiness for getting a good offer when i am opening my clinic it favoured me a lot. You are really great in industry placing doctors in medical and dental colleges i strongly recommend you for any doctors with confidence. Thanking you very much your future looks bright. Here's to a successful future with Doctors." I am extremely thankful for the endeavor you put to get me a decent job, not only that but comprehending my requirement to the core ..."
I am extremely thankful for the endeavor you put to get me a decent job, not only that but comprehending my requirement to the core and ultimately finding a sort of job which I wanted... i.e. Academic and clinical both aspect..
Its meant a lot to have somebody to be with you in your carrier front till the work is done..
"I really thank for medidentjobs for providing me a good job in Apollo Corporate Hospital as a clinical Head It is a privilege for my career starting o ..."
"I really thank for medidentjobs for providing me a good job in Apollo Corporate Hospital as a clinical Head It is a privilege for my career starting only as a Head of clinic. I really appreciate the services of medidentjobs who placed me in collage and corporate Sector with a good salary of 80,000/- INR starting for a fresher." 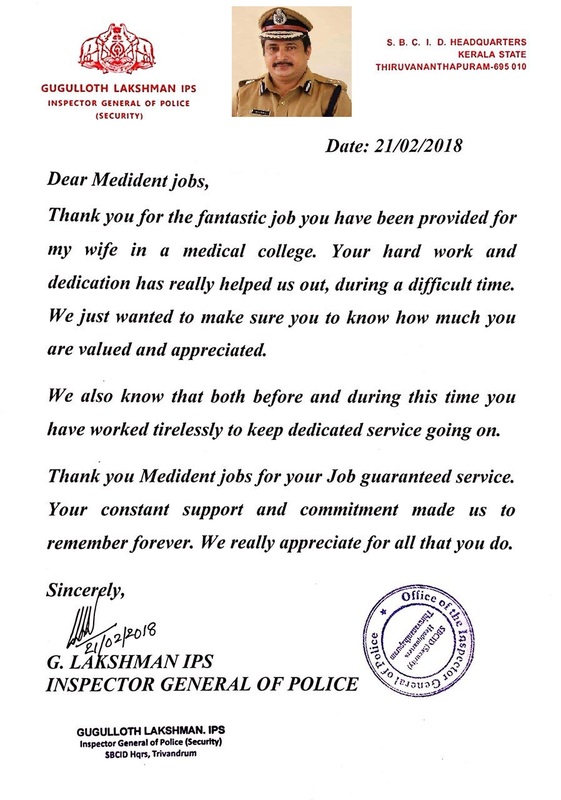 "Thanking you Madam Subhadra & Ravi for giving your valuable services to our institute. 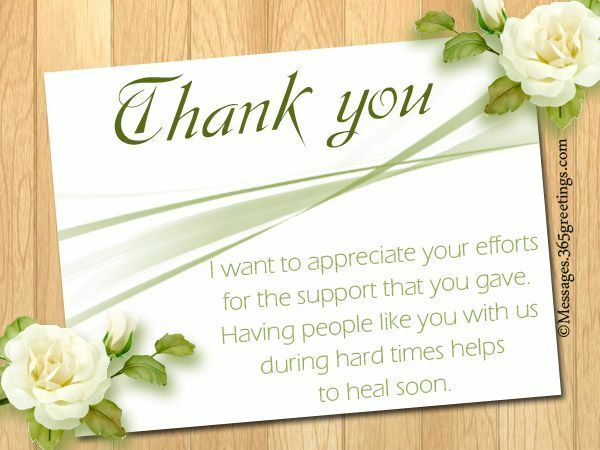 "Thanking you for an offer for providing faculty in all the specialty of dentistry to our institute (Dr. B R A Institute of Dental Sciences & Hospital, ..."
"Thanking you for an offer for providing faculty in all the specialty of dentistry to our institute (Dr. B R A Institute of Dental Sciences & Hospital, Patna)"
"Thank you for the fantastic job you have been doing for our college. 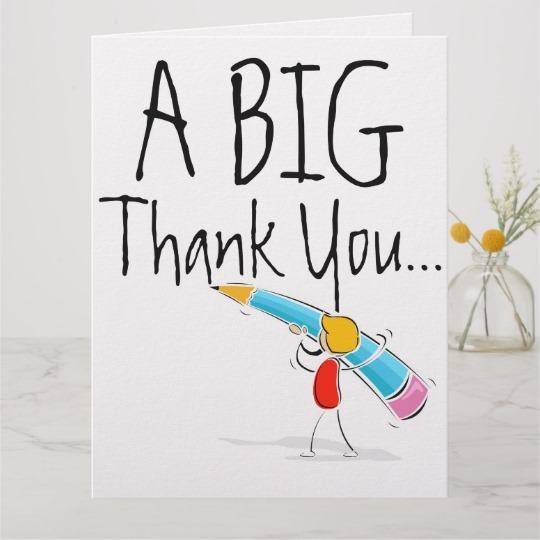 Your hard work and dedication has really helped us out during a difficult time in ..."
"Thank you for the fantastic job you have been doing for our college. Your hard work and dedication has really helped us out during a difficult time in our company. We just wanted to make sure you know how much you are valued and appreciated. Not only are people worried about losing their jobs but many people are having to cover additional duties that are not part of their job descriptions. We also know that both before and during this time you have worked tirelessly to keep your department going. 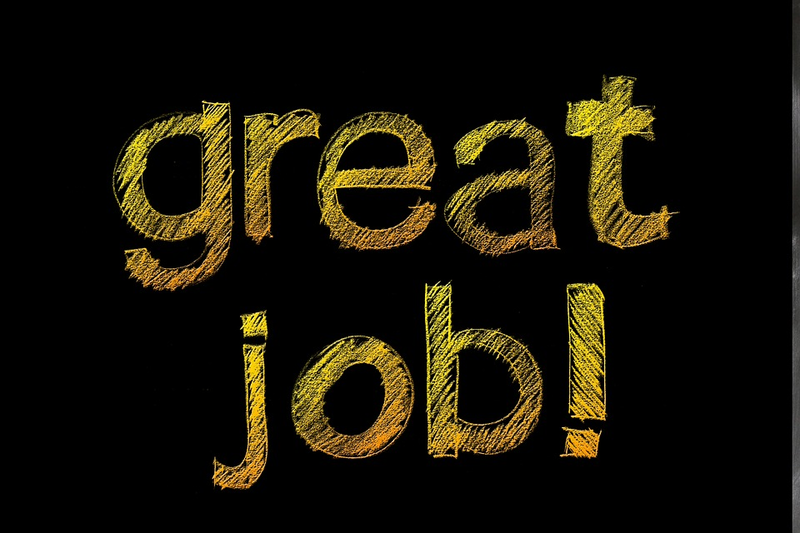 Not only do you complete excellent quality work yourself but we have seen you helping your coworkers as well. Coming in early stay late and even use your lunch break to help pitch in and get things done. Furthermore you do this all with a fantastic attitude and willing disposition. Thank you Medidentjobs for your hard work and dedication to this company both throughout the past few months and even before that. We really appreciate all that you do." "During last few days I have appreciated your assistance in trying to find me suitable employment to match my skill set.The service you and your team p ..."
"During last few days I have appreciated your assistance in trying to find me suitable employment to match my skill set.The service you and your team provide is exceptional and to the highest level of professionalism.I would like to particularly mention that you were responsive, collaborative and are one of the best agencies out there with a keen eye for matching candidates with right company or colleges. I am grateful and look forward to recommend you to any friends or colleagues and will most certainly be in touch if I am ever in need of a new job.Continue doing good work and all the best for future." "Excellent services by Medidentjobs very supportive teamwork. I tried in many consultancies and got more satisfied by the hard and efficient work by me ..."
"Excellent services by Medidentjobs very supportive teamwork. I tried in many consultancies and got more satisfied by the hard and efficient work by medidentteam. Hope all doctors can utilize medidentjobs for the best services." "Thank you for taking time to talk with me today. 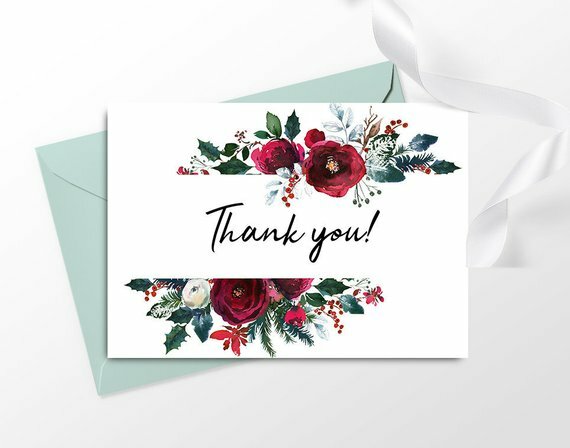 I sincerely appreciate the time you spent reviewing my cousin's career goals(Dr.Vandana) and recommen ..."
"Thank you for taking time to talk with me today. I sincerely appreciate the time you spent reviewing my cousin's career goals(Dr.Vandana) and recommending strategies for achieving them. Your advice was very helpful and gave me a new perspective on available opportunities. Once again for placing my cousin sister Dr.Vandana"